Looking for more great venues? Visit Black Creek Pioneer Village. Located just 15 minutes north of Toronto on 325 hectares of pristine woodlands, Kortright Centre is the ideal location for your next corporate meeting or milestone event. Experience this elegant and intimate space, featuring wood beams and soaring ceilings: a classic setting for your meeting, presentation or product launch. Our signature space, surrounded by lush greenery, features glass walls and wood beams, creating an atmospheric setting for any corporate celebration. This movie-style theatre is equipped with surround sound speakers and a large in-ceiling screen, making it an ideal space for meetings and presentations. Host your next meeting at a state-of-the-art LEED certified facility designed to showcase the newest and most advanced sustainable housing technologies. 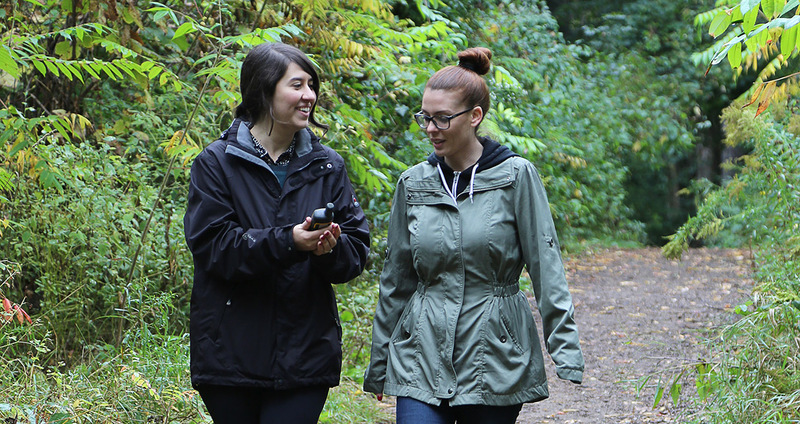 Challenge your employees and colleagues: let us customize a GPS program in the forest at Kortright. Our knowledgeable education staff can custom-design a unique program that will get your whole team engaged. A team-building activity is the perfect add-on to any meeting, whether as a break-time activity or a way to end a successful day. 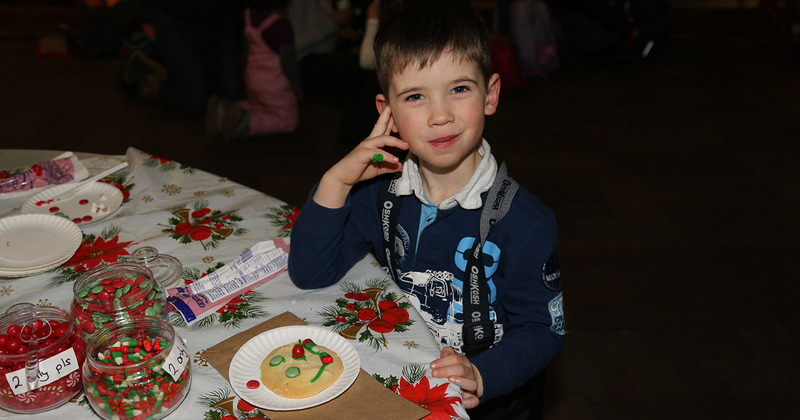 Bring your team together to celebrate the holiday season at Kortright Centre. Our meeting planners will customize your visit to include such highlights as a toasty bonfire with hot apple cider, cookie decorating for the kids, or a horse-drawn wagon ride. We are open for business today but stay safe out there. Lots of snow accumulation in the area.